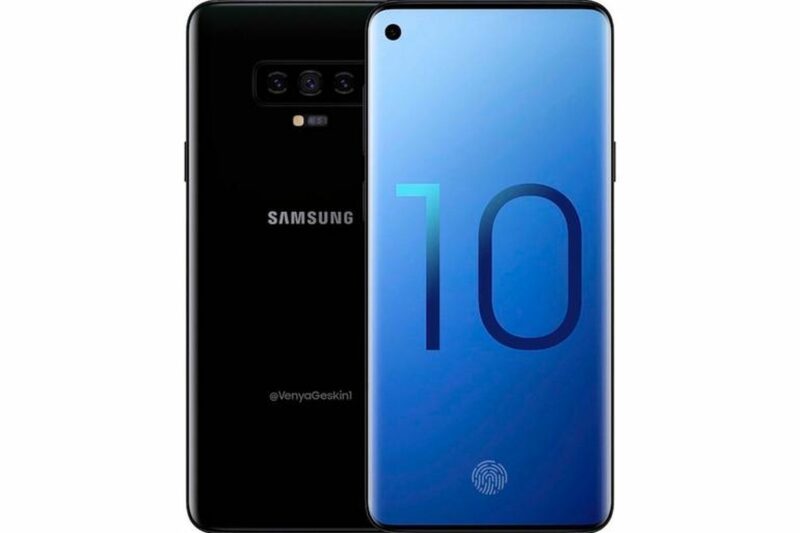 BGR, a U.S.-based technology publication, stated that a Samsung insider leaked images of the new Galaxy S10 model which comes equipped with a native Bitcoin wallet. The Galaxy S10 hasn’t been released for the public yet, but Samsung apparently distributed this model to accessory makers and merchants. Gregory Blake, the person who released several screenshots of a suspected Galaxy S10 prototype, said that the new model by Samsung manufacturing giant has an integrated feature which is known as “Samsung Blockchain KeyStore” that will enable users to have full control over their private keys as well as their crypto funds. Once the Blockchain KeyStore gets authentication and is enabled on the device, users can begin to send and receive cryptocurrency with the help of the native crypto wallet on their mobile phone. The screenshot which was shared by Blake showed that Ethereum was the only supported cryptocurrency on the device, and this indicates that the phone could just be a prototype. But one image included graphics which looked like bitcoins, which means more currencies might be included during launch. In previous times, reports on Dec 13, 2018, suggested that Samsung plans to integrate a crypto cold storage with their S10 model since the company has been filing of trademarks for Samsung blockchain. At that point in time, SamMobile executive editor Adnan Farooqui confirmed that the company has indeed been developing a cold storage crypto wallet and has intentions of integrating it with the Galaxy S10. In July 2018, Samsung Insights reported that the most secure device to run a cryptocurrency wallet would be a mobile phone since it has a Trusted Execution Environment (TEE). Unlike laptops, PCs, and other types of devices, smartphones do have a native environment which operates independently of the memory and storage. Data, as such, is stored in a TEE and it can’t be altered by the operating system, and this completely eliminates the possibility of a security breach which could potentially affect the data stored in the trusted environment. By utilizing a TEE on a mobile phone, a crypto wallet will have the ability to operate in a much more secure and efficient manner in comparison to laptops and desktops, but still, these remain as a popular platform for wallets and exchanges. If the official Galaxy S10 model is launched with a native Bitcoin and Ethereum wallet, it could pose as a significant threat to companies including HTC and projects that have been working on blockchain phones and those which exclusively support cryptocurrencies.